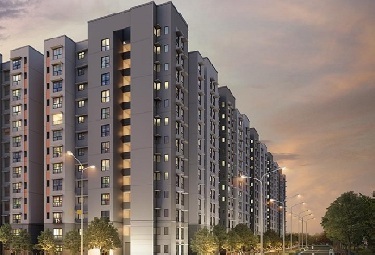 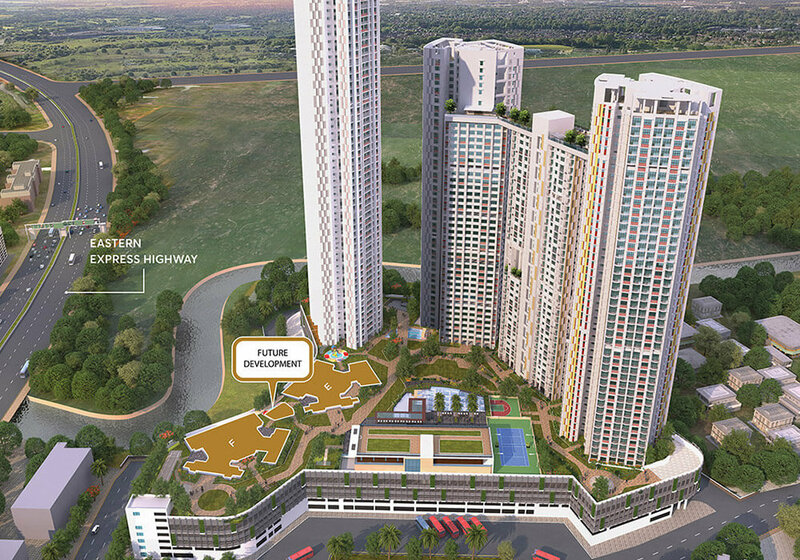 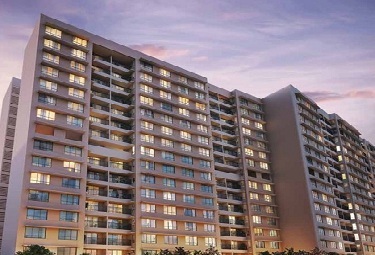 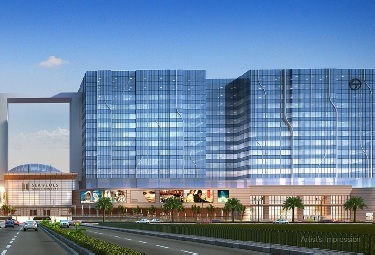 TATA Aveza Mulund East Mumbai, a multitude of reasons makes this fabulous project so popular. 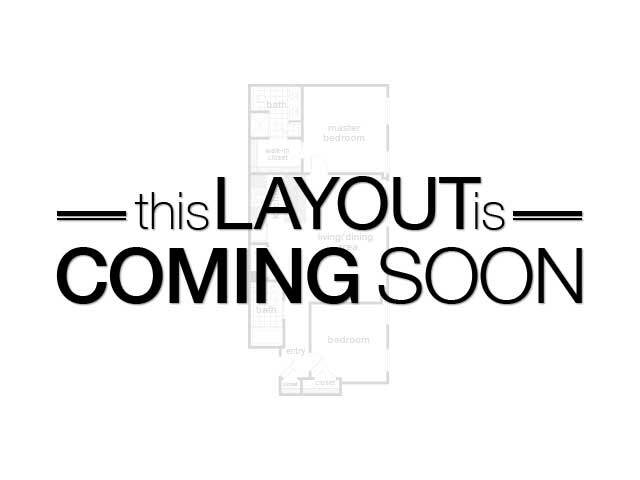 Its location, however, is the one most important. 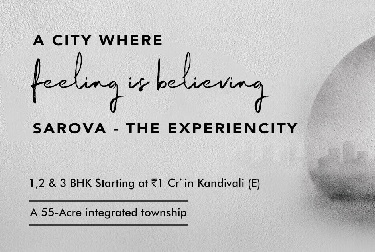 After all, it offers easy access to such important destinations like Eastern Express Highway, Mulund Station, airport etc. 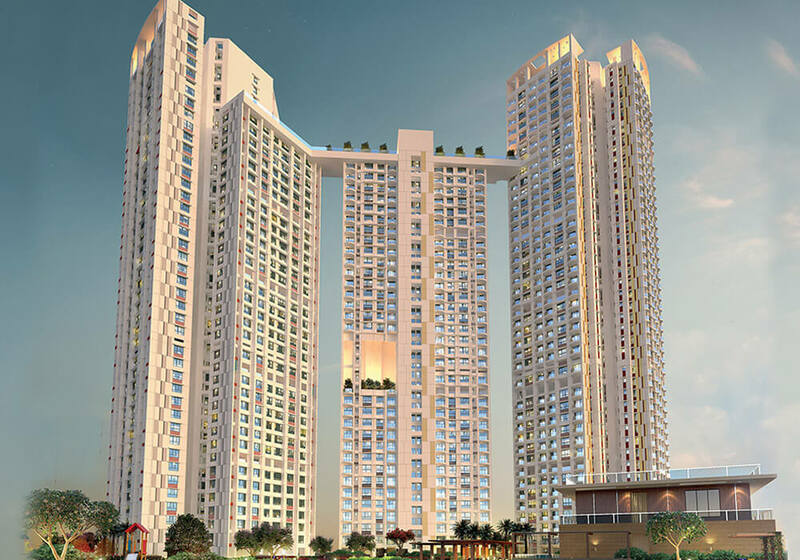 Moreover, the availability of educational institutions, health care centres, malls, restaurants, entertainment hotspots, parks etc. 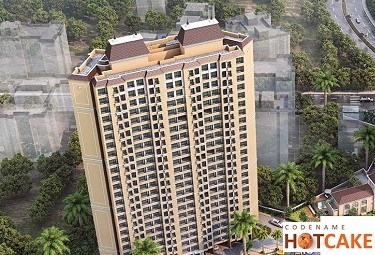 within the close proximity of the project make it even more alluring. 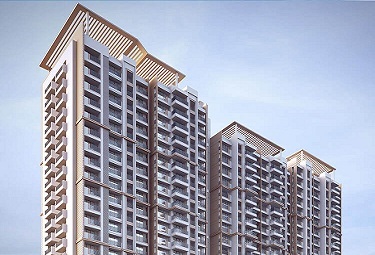 Spread over 8.5 acres of land, Tata Aveza Mulund offers accommodation in elegantly designed 2/3 BHK spacious apartments that offer comfortable and hassle-free stay. 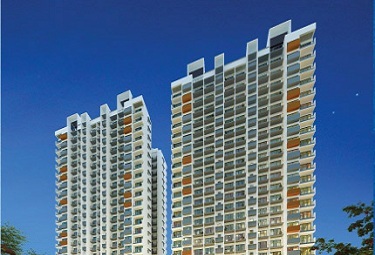 The innovative ventilation here ensures that every flat receives its share of fresh air and sunlight. 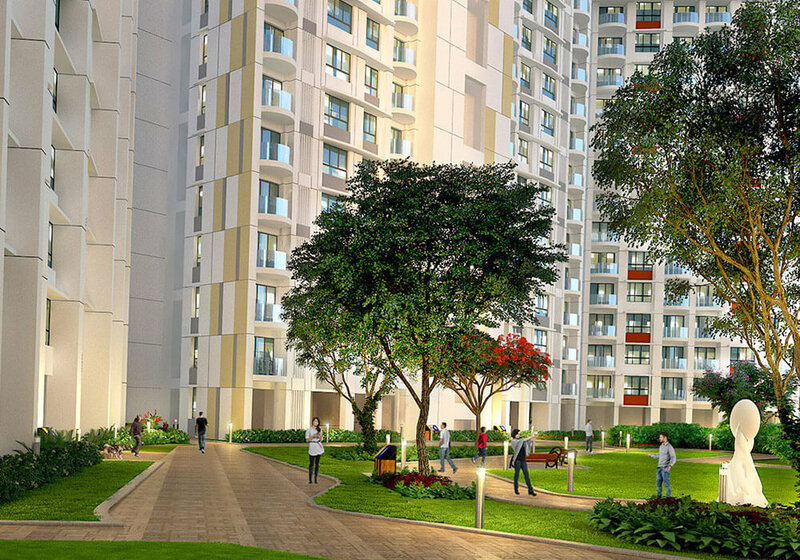 Wide balconies, on the other hand, ensure that the residents enjoy the scenic beauty of the neighbourhood without any difficulty. 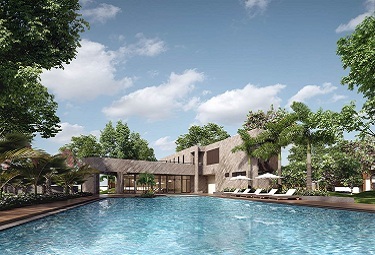 The amenities offered here include clubhouse, gymnasium and health spa, yoga/aerobics room, multipurpose hall, indoor games room, table tennis, pool/snooker, kids playroom, badminton court, squash court, swimming pools, tennis court, landscaped gardens with traffic-free children’s play area and more. 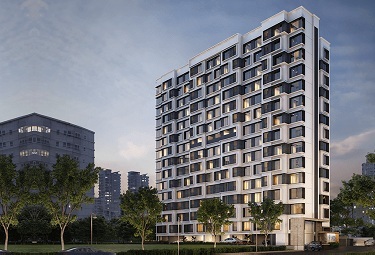 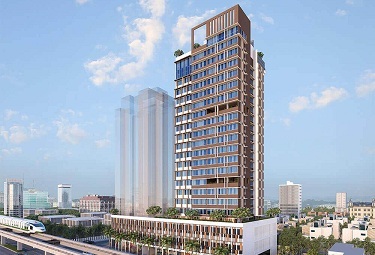 With so many advantages going its way, it really should not come as a surprise that Tata Aveza Mumbai continues to be the most sought after project in Mulund.